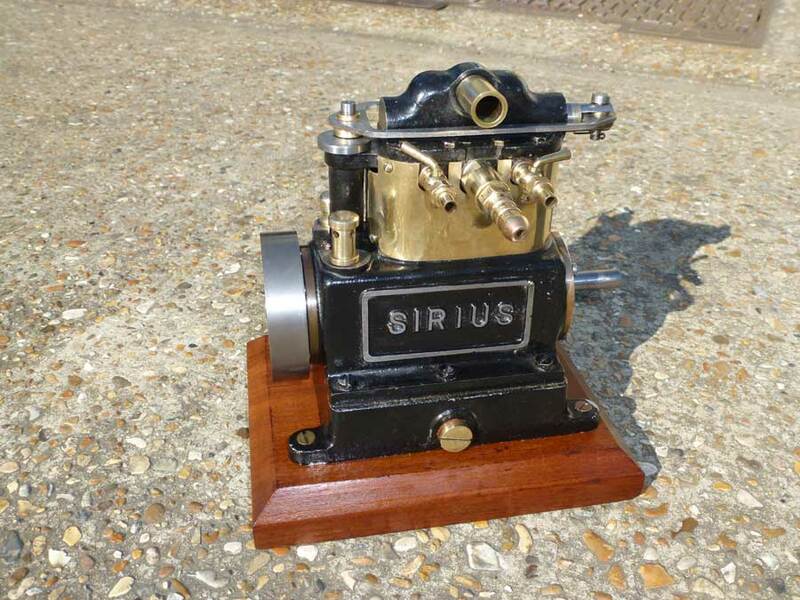 Originally created by Stuart for racing steam hydroplanes, this is a fantastic example of the Sirius engine. 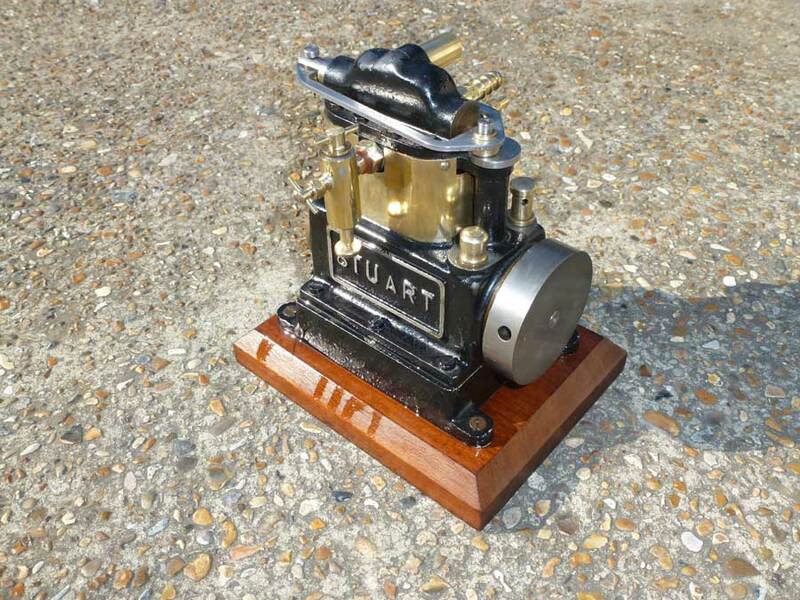 We have seen these before and they always seem to be popular, however, this is by far the nicest example. Great care has been taken over the work and the attention to detail is impressive.